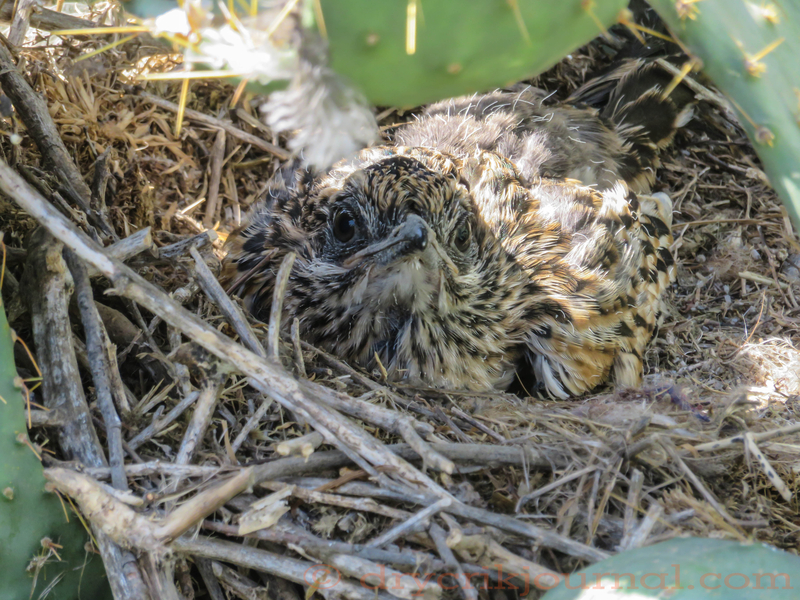 This entry was posted in Haiku 2015, Photographs, Poems 2015, Ranch Journal and tagged Dry Creek, roadrunner, roadrunner nest. Bookmark the permalink. Will come a time when he/she will not be so trusting . . .